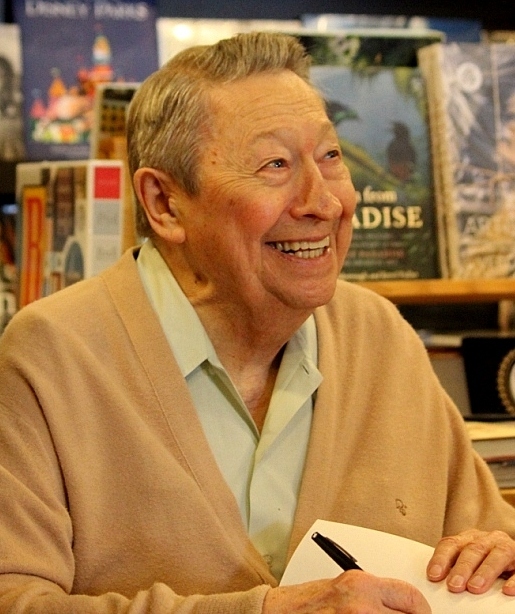 Scotty Moore visited Parnassus Books in the heart of Green Hills last Sunday afternoon for a book signing of his latest autobiography Scotty & Elvis Aboard The Mystery Train showcasing that time back when, as only Scotty can tell being the “Last Man Standing” of that original trio, how Elvis, Scotty & Bill barnstormed the south playing rock & roll in its earliest powerful raw best! 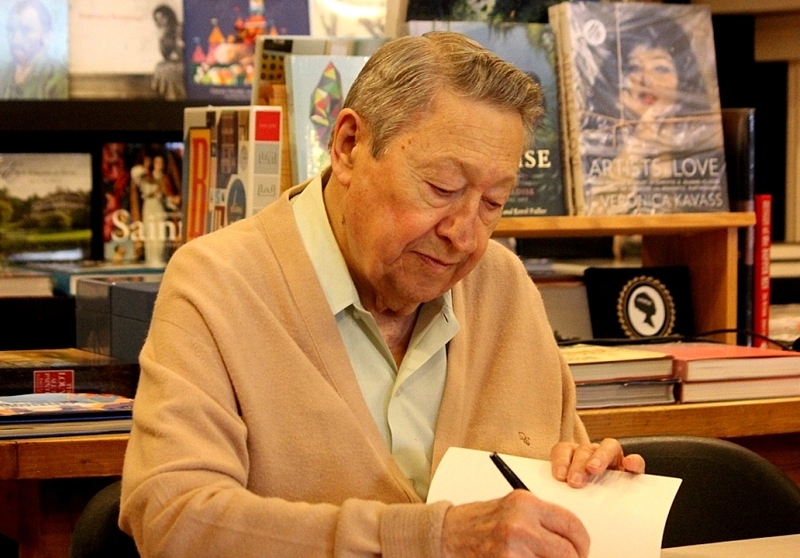 Scotty Moore’s friend and local Nashville Blues singer Nick Nixon was hanging out as well as guitarist Andy T who mentioned that the books sold out quickly as the line went out the door and was non-stop. 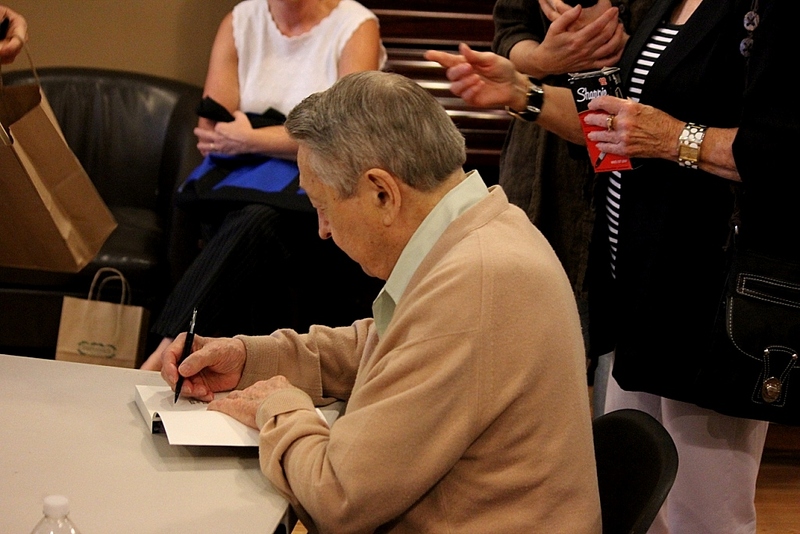 With so many fans still wanting a signed copy, a waiting list started so that when new copies arrive they will be taken to Scotty Moore to sign at a future date. Parnassus Books had no idea that the demand would far out-stretch the shipment that they received for the book signing. scotty and elvis are the pionners of this word music ! !